For the wine enthusiast & newcomer alike; if you're into whites & whites alone, then this is your plan. Although technically not a white, Rosé may be integrated into this plan upon your request. 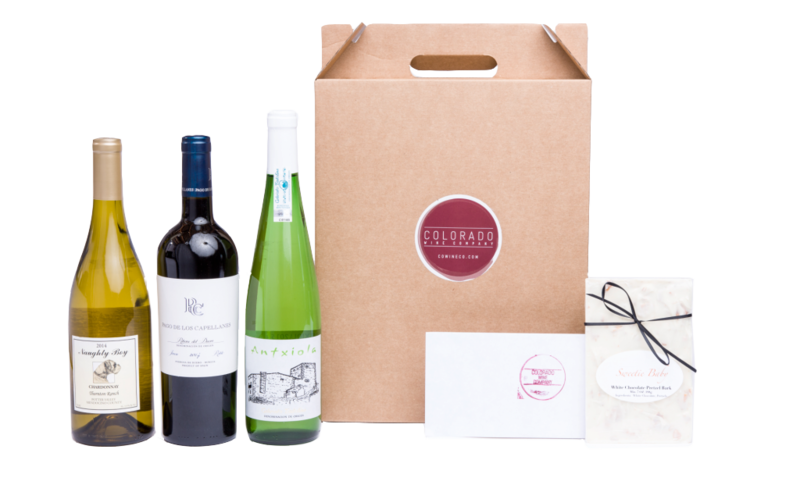 This plan will offer you a monthly dose of awesome white wines, sourced from around our fair state, the nation & world-at-large. Your three selections will be thoughtfully curated & will compliment each other nicely. Club Notes, which will provide you with unpretentious, actually useful & adoptable knowledge on the wines you’ve received. 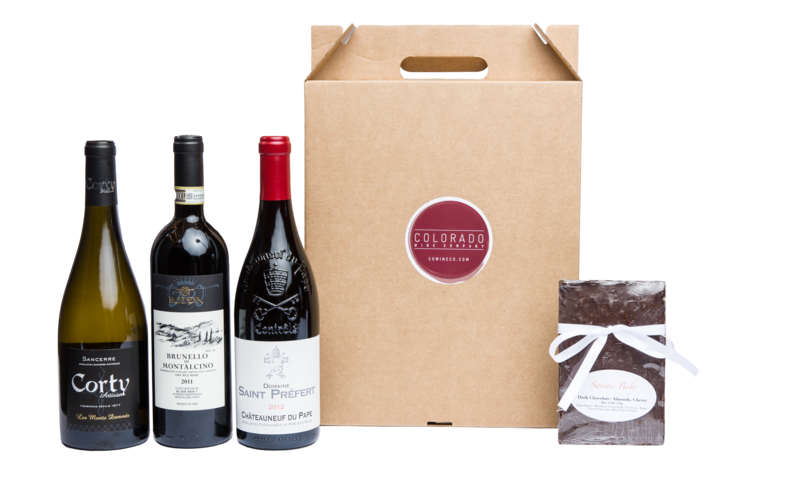 Goodies, which are edible delights, seasonal or otherwise, to accompany your wine & life. 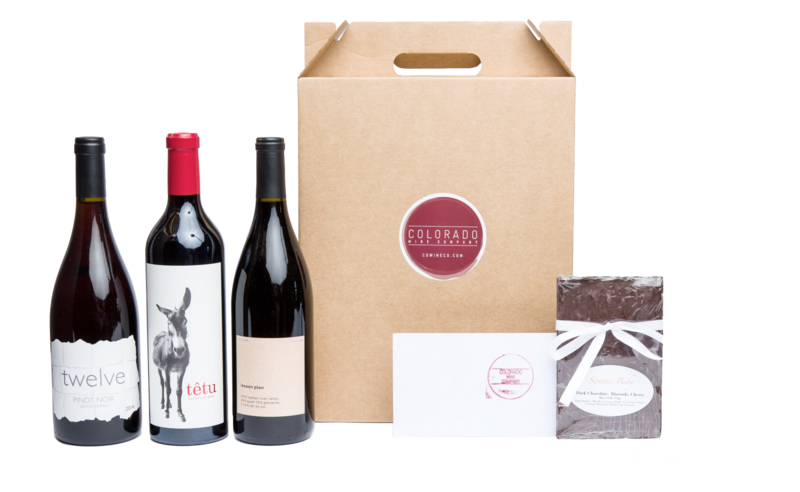 Goodies may also include a gift &/or tool should we find something appropriate to the monthly theme, you, &/or your wines. Perks include a 10%, no holds bar retail discount on Monday, & 15% off any of your monthly Club selections any day of the week, for the whole month, while supplies last. A huge plus, should you fall in love with & want to restock on a particular selection, or all of them, as the case may very well be! 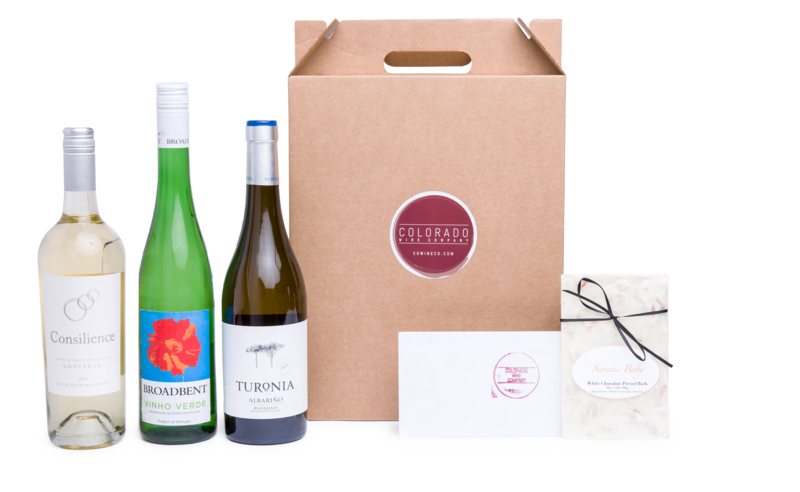 Additionally, you will receive invites to any Special Events, exclusive to Club members (wine-maker flights, in store performances, food & wine pairings etc). We will also have random Deep Discount Days, where members will be privy to even more substantial savings.